A total of 6,000 breweries were in operation in the United States during 2017 – a surprising 98 percent of them being small and independent craft brewers. The Brewers Association’s Economic Impact Report showed that craft brewers contributed $67.8 billion to the U.S. economy in the last year. The Craft Beverage Modernization and Tax Reform Act (CBMTRA), was reintroduced to Congress and has reached a majority of support in both the Senate and House of Representatives. 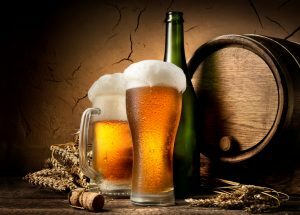 If passed, the bill would considerably reduce the federal excise tax on the first 60,000 barrels of any domestic brewery that produces less than 2 million barrels a year and would lower the federal excise tax on barrelage up to 6 million barrels.